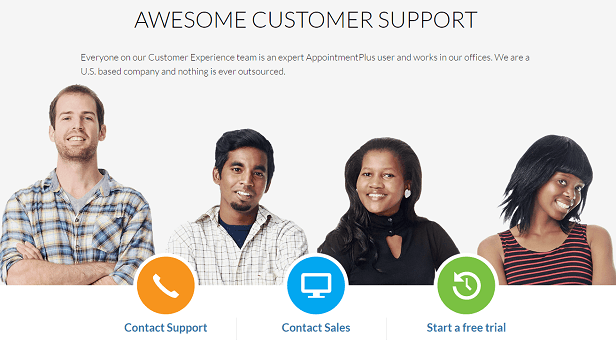 Appointment-Plus is really a good resource for any company, large or small, that is looking to find a way to stay organized and function properly. The large size of the company and its big-business clientele make Appointment-Plus a unique mix of excellence and inconsistency. Unlike most of its competition, Appointment-Plus targets large businesses and institutions as much as it does SMBs. Bob La Loggia who began his career at management consulting and technology services company Accenture founded the company. After gaining experience with some Fortune 500 companies, La Loggia, still in his 20’s, boldly quit his job in 1993 to become an entrepreneur. While three years of disappointment and massive debt crushed his first endeavor, La Loggia created new visions and became involved in three more startups, including Appointment-Plus. Appointment Plus stands a part from other appointment-scheduling software companies’ small teams and low-key entrepreneurs. The company prides itself on being used by some of the biggest companies in the world within over 100 industries. These include Fortune 500 companies like Gap, Exxon Mobil, and Penske as well as institutions as large as Columbia University and the American Red Cross. 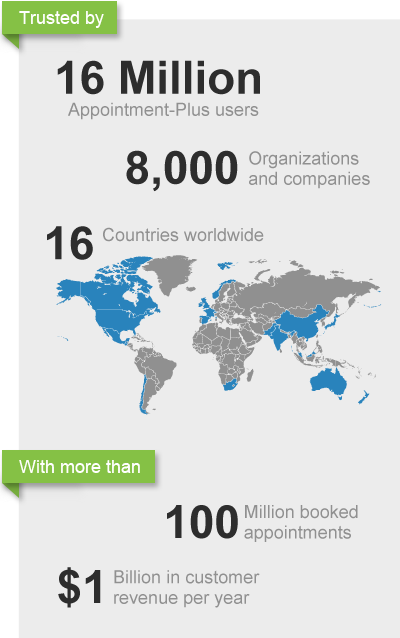 In total, the company serves over 8,000 customers in 17 countries. Using Appointment Plus does not come naturally. A powerful system, the software offers many customizable details but little structure to organize the user experience. The graphic user interface looks somewhat outdated and, while functional, is not extraordinary. The main account schedule displays as a list of time slots and appointments rather than an interactive calendar. 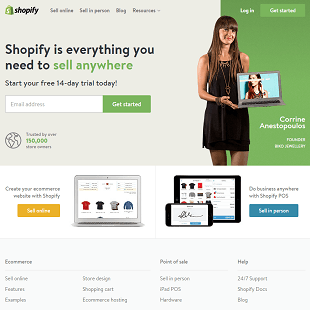 Taking advantage of the company’s free setup coaching sessions and other customer service mediums would be necessary for most new users. When setting up an account, Appointment-Plus asks for your phone, name and email. Once you provide these credentials you will be ready to log-in and seamlessly start using the system. An individually assigned setup coach emails and calls you within a couple days offering to help you get started. Because Appointment-Plus emphasizes flexibility across industries, you must choose from one of hundreds of business types and countries from drop-down menus during your business configuration. When you open the software for the first time, you are greeted with a setup toolbar including a Book Now button for a setup coach, a video setup tutorial, a getting started guide, and Book Now website buttons. Clicking the video setup tutorial in the opening screen brings you to the introduction to a series of 10 very clear tutorials between two and five minutes long. When it comes to navigating the Appointment-Plus interface, it is not really too difficult. Navigating through Appointment Plus’ interface does not feel totally distinct from flipping through a magazine or newspaper except it’s on your computer. The software is incredibly wordy, relying on minimal visual cues and a very traditional, linear layout for each page. At the bottom of each page it requires input fields such as “add,” “edit,” or “update” button, which when clicked prompts red “successful update” text at the top of the page. This part of the system is quite nice though because it proves that it is able to communicate well with the user and inform you of every change that is made. Appointment-Plus offers a wealth of settings. There are basic options for company open/closed times and automated email text as well as very complex, thickly described settings for staff and customers. Some detailed settings seem incredibly useful and full of foresight. Others seem arbitrary or burdensome, such as the extensive drop down menu for event duration combined with far more limited options for event start time. The calendar of the system is also quite user-friendly. Instead of assigning a specific schedule to each staff member, in Appointment-Plus you can create schedule templates, which you can then assign to staff members. The calendar is displayed as a list of time slots with clickable icons for creating an appointment or event in each slot. Staff schedules are displayed side by side, with a clickable monthly calendar in a sidebar for navigation. The customer site automatically opens on the appointment-booking page, which refreshes as customers make the choices first for staff member, service, then date before confirming their appointment. 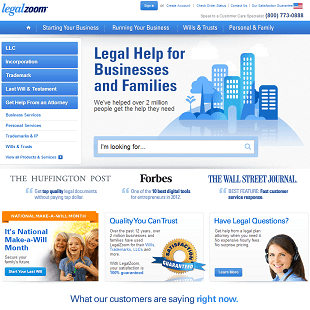 The well-formatted site also offers customers the options of joining a waiting list and viewing a list of staff members or services. 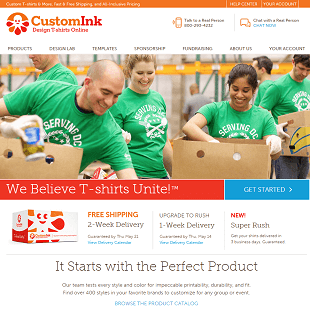 While you can’t change the overall layout or the order of customer selection you can add a logo and a customizable header. 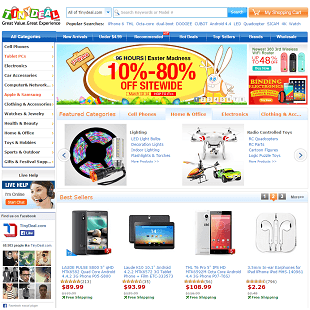 Depending on your settings, customers may or must login to the site using a login name and password. 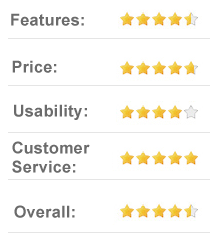 Overall the software’s front-end is friendly and clean. 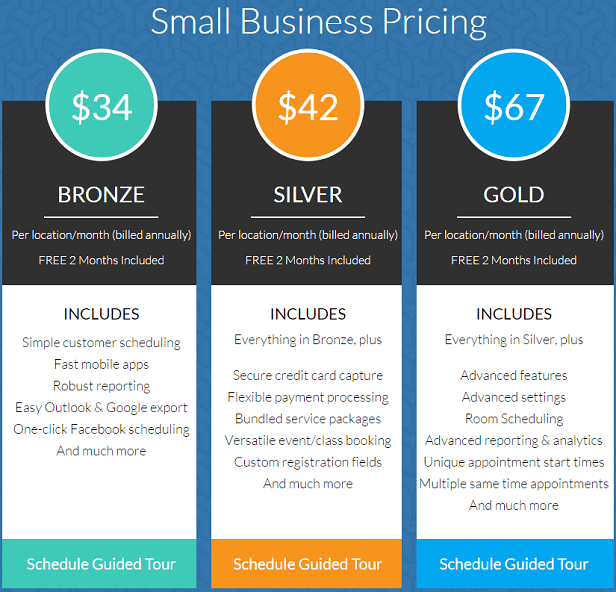 Appointment Plus offers five pricing tiers, the highest of which is built to suit organizations of any size. Each location within a single user’s account requires a separate plan. New users can sign up for a 15-day free trial of the Gold Plan where there is no obligations or credit card required. All accounts automatically include basic email support with responses within 4 business days, but more advanced support must be purchased as an add-on. The system has package levels that range from Silver at $49 all the way to Platinum at $149 per month. The service that you select depends on what you are looking for and what you are hoping to get out of the system. There is a good amount of positive feedback towards the Appointment-Plus service, but the service also comes with some negative complaints. One common theme on forums and blogs is that the interface is “disappointing,” acknowledging the customer support available but that it would be nice to not need help with the system every time one goes to utilize it. The interface’s biggest fault is simply the use of far too much text. Users would have to spend hours just reading through the site just to understand the settings and options that they have. Another negative comment towards the Appointment-Plus website is that although the system does have a mobile app, it is not really that good or user-friendly. Reviewers describe the Android app as slow to load and incapable of showing appointment history or syncing with other calendars. Some iOS users also say that they experience bugs in the iOS app. Appointment-Plus has invested heavily in connecting with new users and creating video tutorials and a knowledge base to answer more detailed questions. Every new account receives an assigned customer service representative, who, after an initial conversation, can only guarantee users responses within four traditional business days. 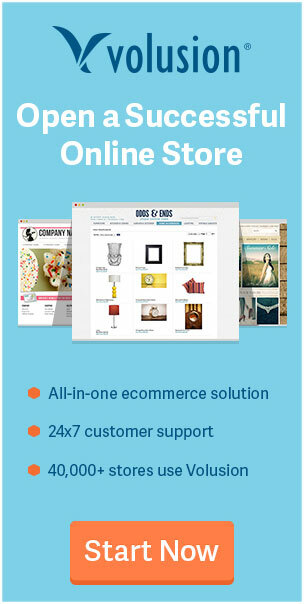 The company also has a superb customer support center where users are able to get in touch with representatives through phone, e-mail and live chat. If this is not enough, you can also get additional attention by purchasing a monthly customer support package separately. 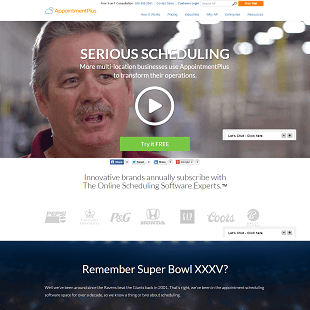 Appointment-Plus is really a good resource for any company, large or small, that is looking to find a way to stay organized and function properly. The large size of the company and its big-business clientele make Appointment-Plus a unique mix of excellence and inconsistency. Its standard customer service approach, offering extensive communication, and getting back to customers in a timely manner exemplifies the good ethic of the company. Appointment-Plus is also forward thinking and knows it has to stay up-to-date in order to move forward. In the spirit of flexibility and tailored functionality, Appointment-Plus offers a great host of add-ons and plug-ins to expand its basic capabilities. 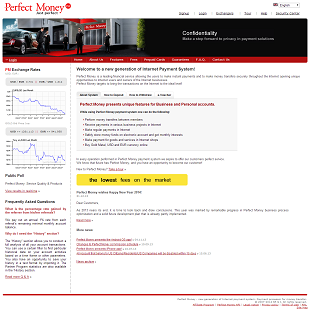 Part of these options enables users to take payments, manage customer emails, and more. 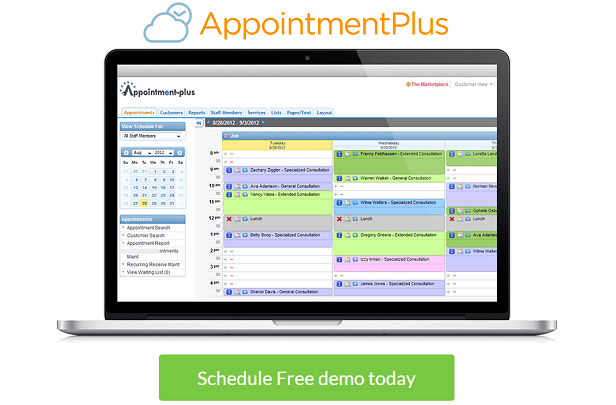 With so many distinctive features, Appointment-Plus is really a system that is worth checking out!